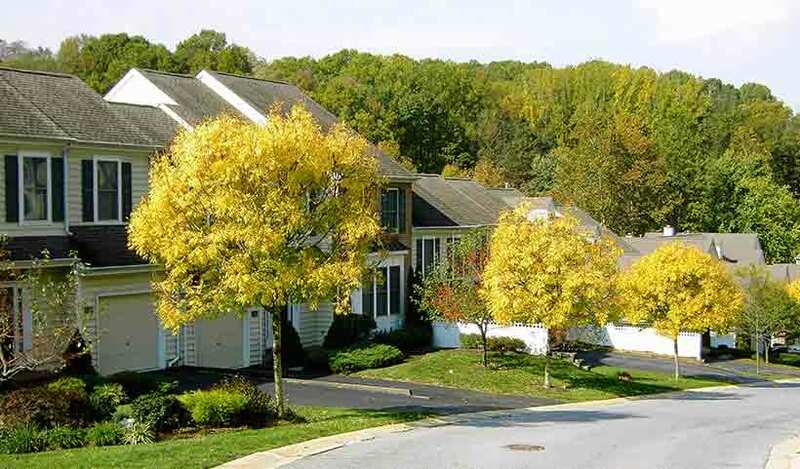 Avondale Springs is a townhome community accessible via Avondale Road and Niblick Lane. The homes are multi-level with fireplaces and attached garages. The Springhaven Club borders the community, and most homes have views of the club’s fairways from the rear patio. 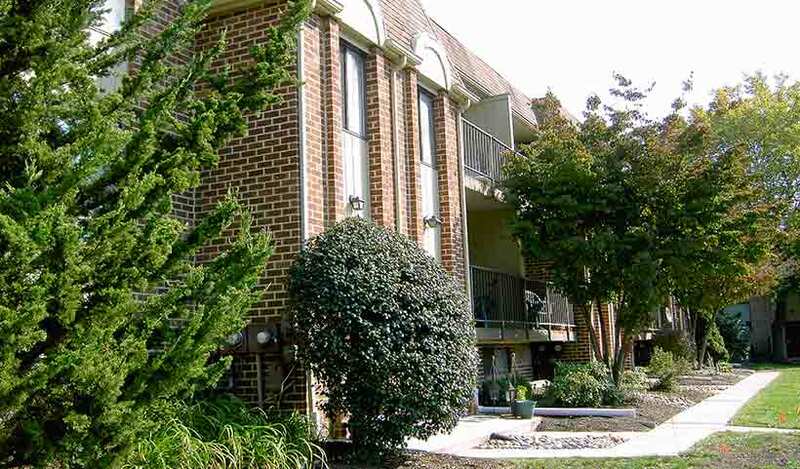 Crum Creek Valley is a condominium complex consisting of two buildings, Building 700 and Building 800, each seven stories in height with covered parking garages. Located on Avondale Road, off Chester Road. 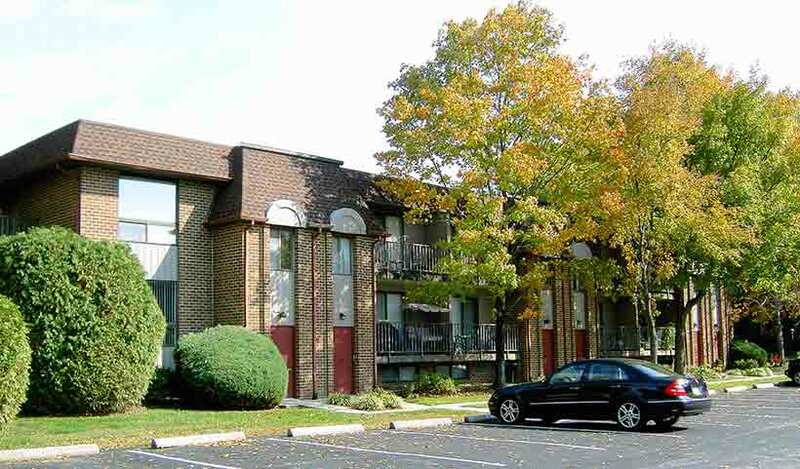 Danbury Village is a condominium complex of flat style units located off Moore Rd on Putnam Blvd. The buildings are two stories with A units on the first floor, and B units on the second floor. Units have balconies and shared basements. Mallard Mill Run is a townhome community accessible via Chester Road (Rt. 320) onto Mallard Mill Run. 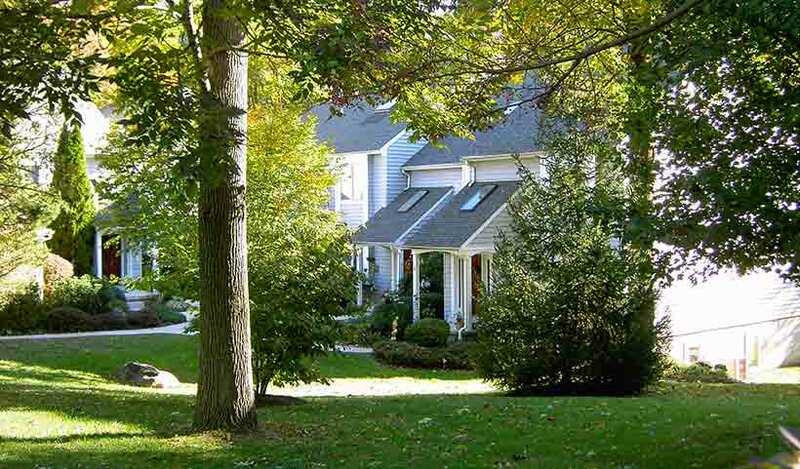 Homes are multi-level with fireplaces, decks, and full basements, and detached 1 car garages. The community is accessible via Sackville Mills Lane off Brookhaven Road. Homes feature full basements, 2 car attached garages, decks, and large master suites. 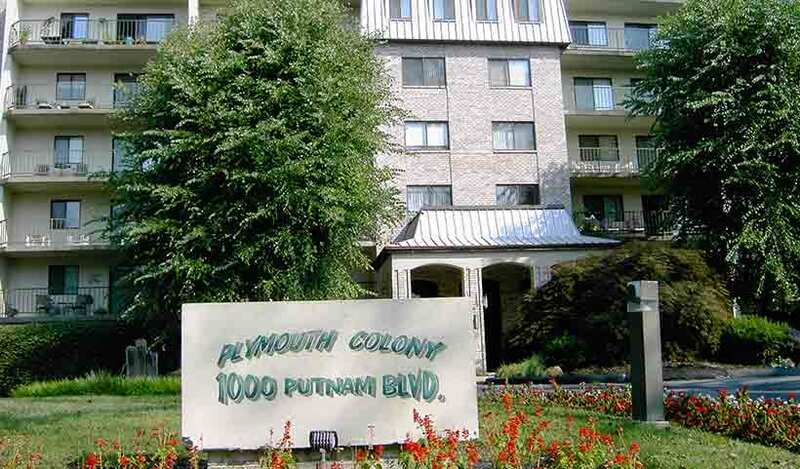 Plymouth Colony consists of flat style condominiums in a 6 story high rise building with a covered parking garage located within the Putnam Village complex on Putnam Blvd. Accessible via either Brookhaven Rd or Moore Rd. 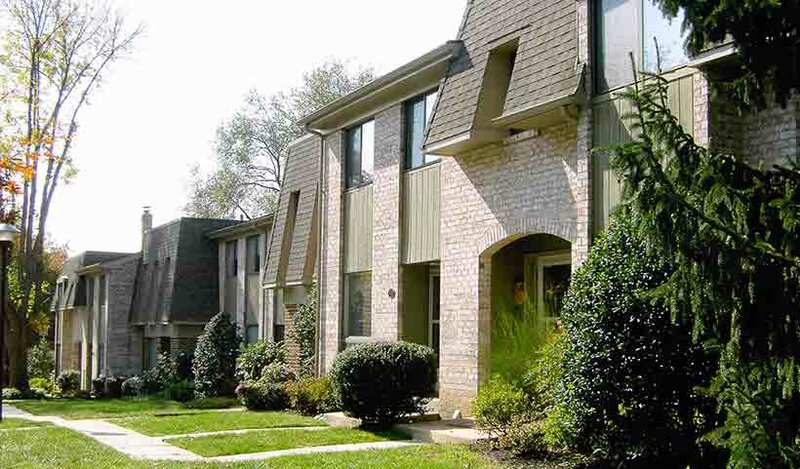 Putnam Village is a townhouse community accessible via either West Brookhaven Rd or Moore Rd to the north. Homes have full basements, some of which are walk outs, and have oil heat. Some homes also have fireplaces. 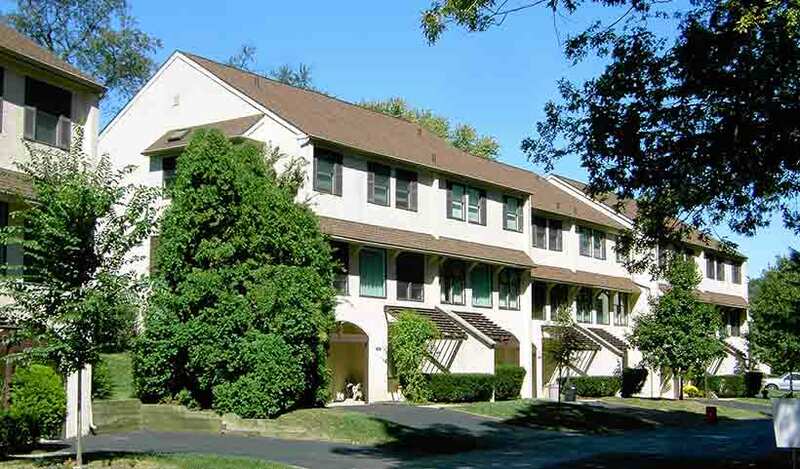 Saybrook Village is a condominium complex of flat style units accessible via Saybrook Lane off Putnam Blvd. The buildings are two stories with A units on the first floor, and B units on the second floor. 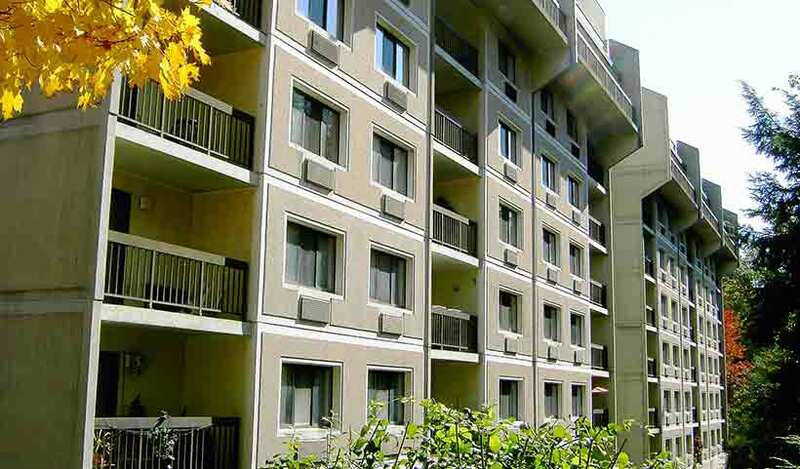 Units have balconies and shared basements. 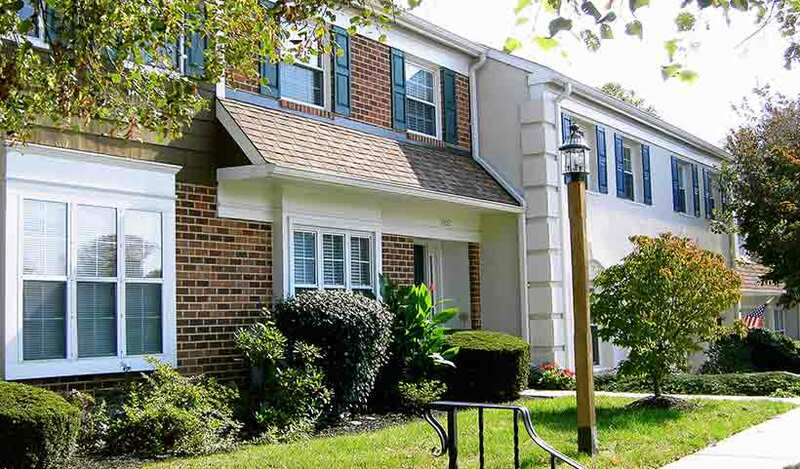 Weston Village is a townhouse community accessible via West Brookhaven Rd .Homes have full basements, some of which are walk outs, and electric heat. Some homes also have fireplaces.